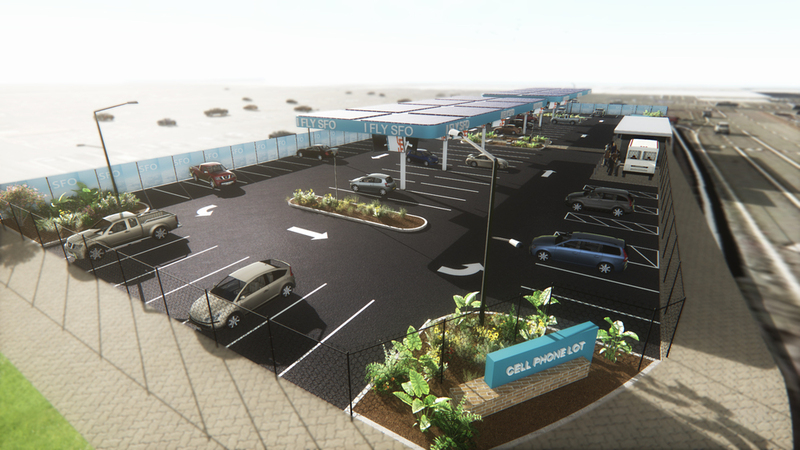 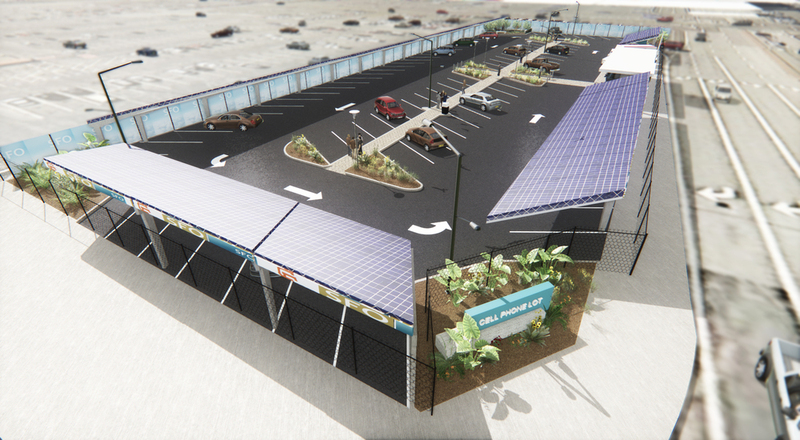 AE3 Partners served as the Lead Architect for improvements to the Cell Phone Waiting Lot (CPWL) at San Francisco International Airport. 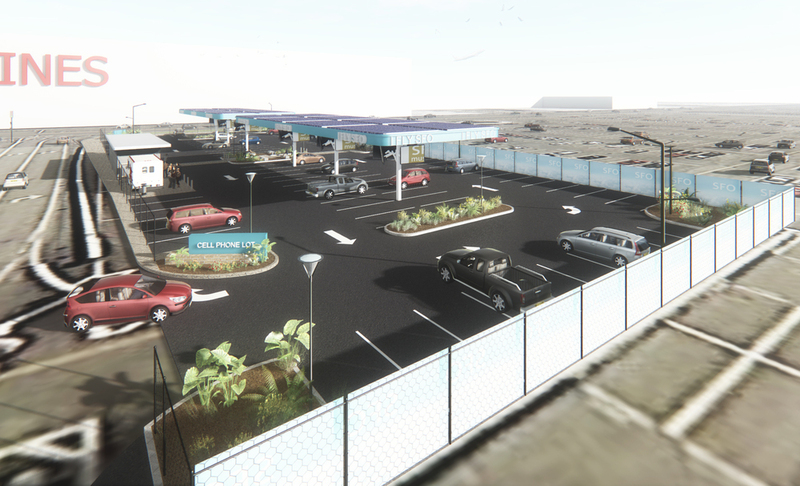 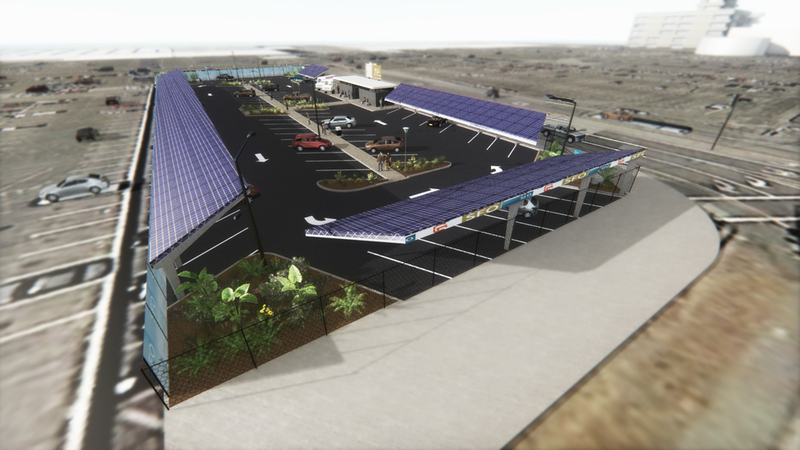 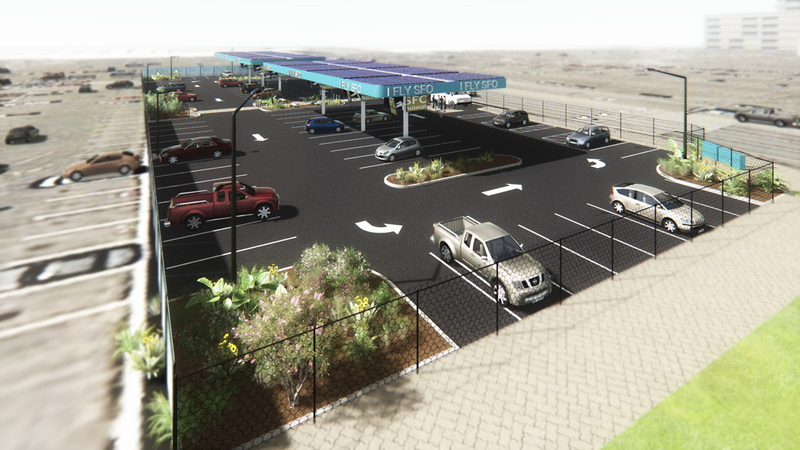 The project objective is to improve conditions at the CPWL with the primary objective to design a Parking Canopy Structure with integrated Photovoltaic System which will shade vehicle parking and provide electrical service to support the CPWL and Electric Vehicle Charging Stations. 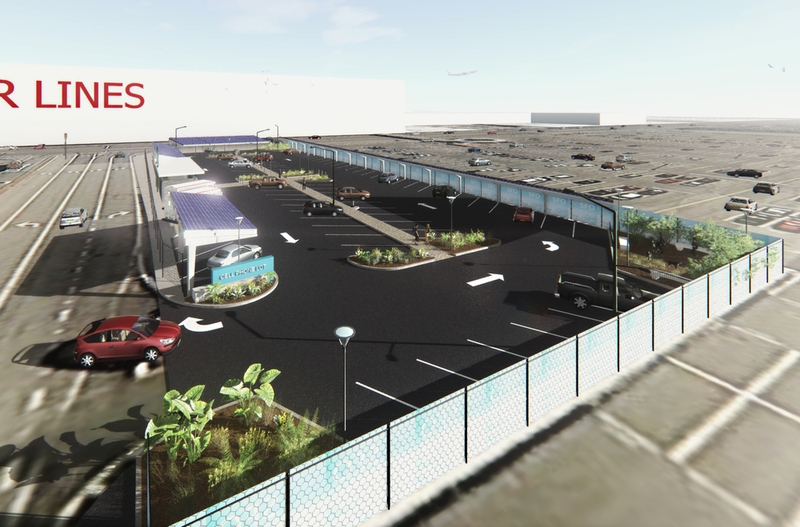 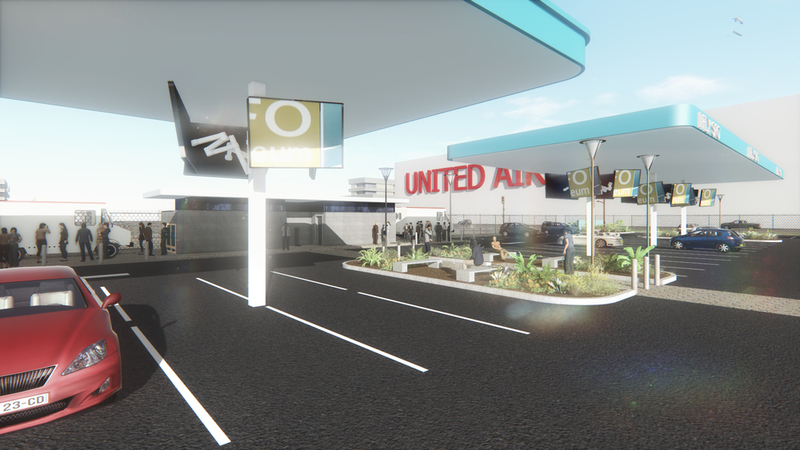 Additional site improvements may include outdoor covered seating areas, public restrooms, concession structures, canine relief area, and landscaping, as well as a flight status board.The project is part of SFO’s “REACH” program designed to improve the customer hospitality experience at SFO.